Step 1 - go to http://bit.ly/2dIJwry. 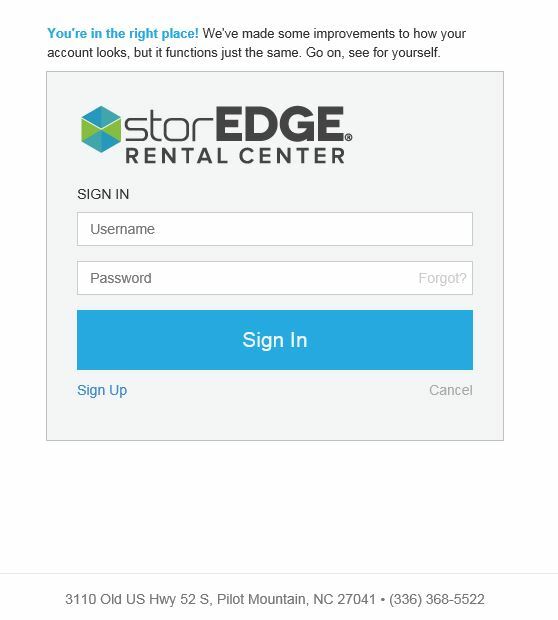 Step 2 - Click "sign up" under the large sign in bar on the screen. 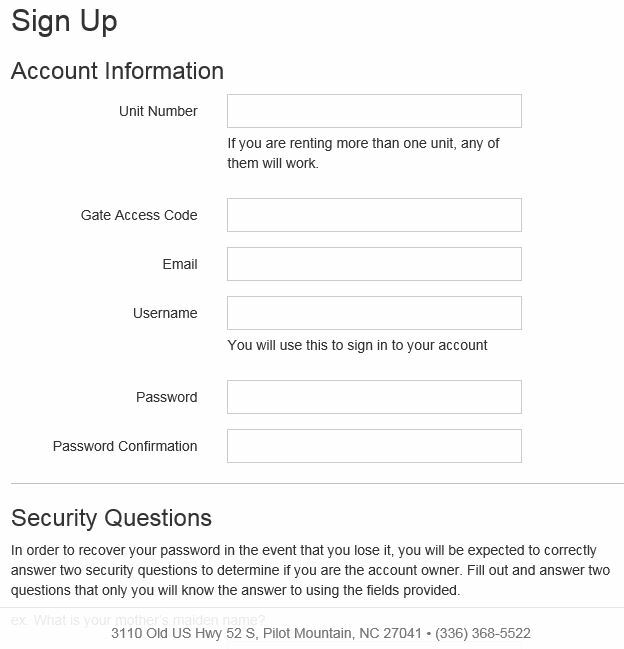 Step 3 - enter your log on information, using the gate code "1234". This information can be found at the top of your paper invoice. 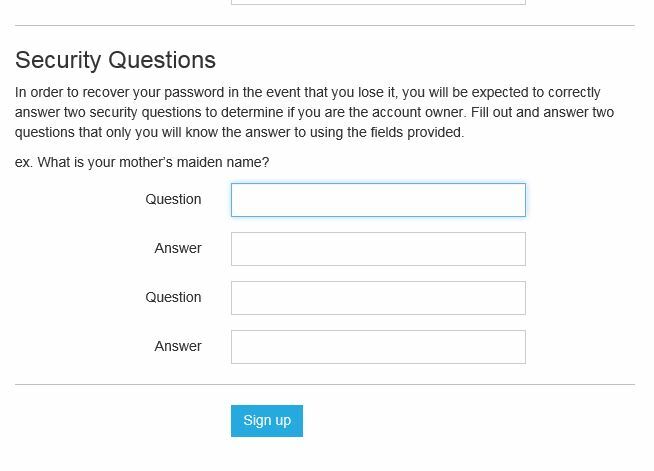 Step 4 - Complete the security questions section and sign on.